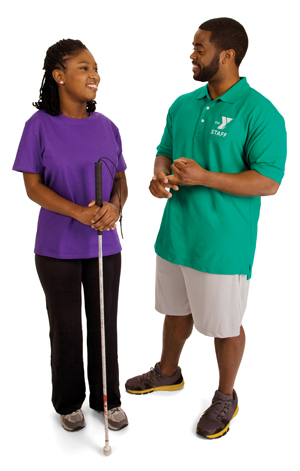 Volunteers in the community greatly support the YMCA. Volunteers play an active role on the Board of Trustees, in committees and fundraising, as coaches, at family events and as program support. Candidates must demonstrate the values caring, honesty, respect and responsibility in their daily lives. Our compensation package includes smiles, learning, growth, fulfillment, and being part of a fantastic organization! Your involvement as a volunteer is greatly appreciated and is an integral part in the success of all our great programs and events! If you’d like to get involved, please fill out our Volunteer Application and return it to the department you’re interested in. If you are interested in volunteering in our School-Age Child Care Department, Camps or Early Childhood Learning Centers, you must undergo the same background checks and meet the same requirements as a staff person in that department. This is due to Washington State Licensing rules.